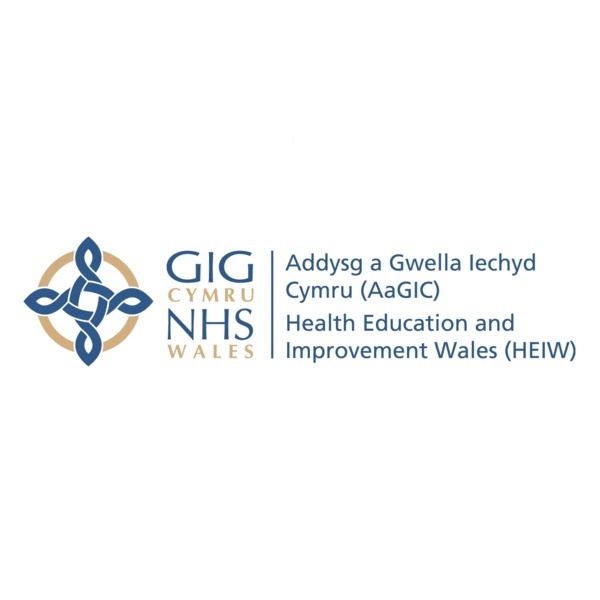 It has been announced that the next Board meeting for Health Education and Improvement Wales (HEIW) will take place on Thursday, 31 January 2019. To be held at Ty Dysgu in Nantgarw between 10:00am and 12:10pm, the meeting will address a number of improvements undertaken by HEIW, and will provide updates on the organisation's business areas. An agenda for the event can be found here.